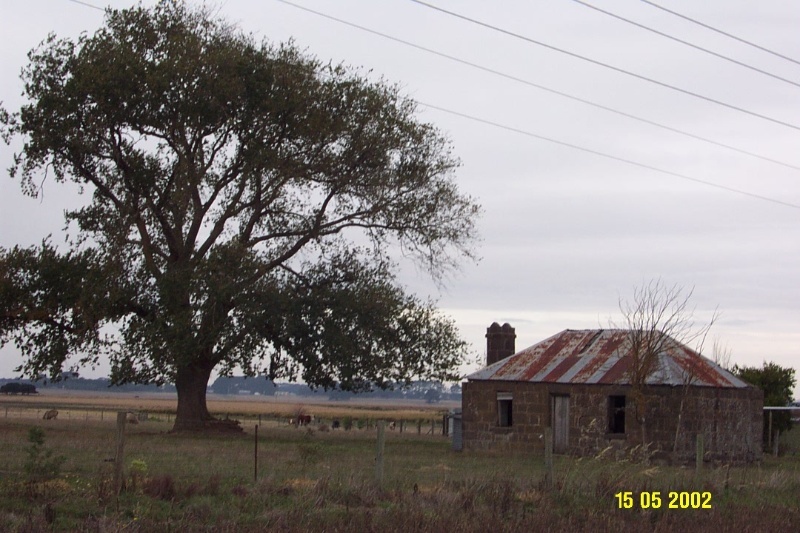 The bluestone cottage and adjacent Elm Tree (Ulmus procera) on the land of the modern 'Murdam Lodge is located on the north side of the Hamilton Highway, approximately 3.0kms north-west of the township of Penshurst. The cottage is a simple vernacular form, with four rooms. The central passage is unusual as it is parallel to the main road. The mature Elm is located immediately adjacent to the cottage, and is thought to date from the same time as the cottage was constructed. There has been no architect or builder associated with the design. The structure is abandoned and in ruinous condition, but retains a high degree of integrity. The Elm is in good condition. 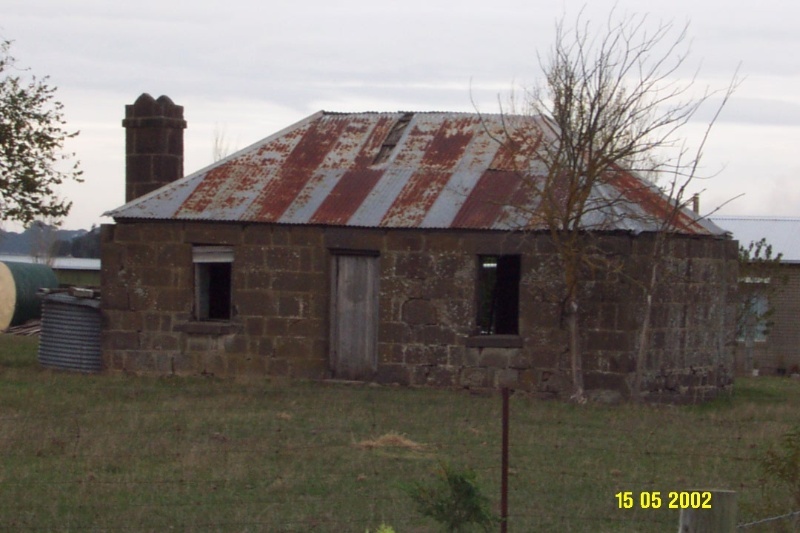 The cottage and adjacent tree at Murdam Lodge are of historical significance to the township of Penshurst and the Southern Grampians Shire. Murdam Lodge is of historical significance for its association with the Hammond family, long time residents of Penshurst, and for its continual ownership in this family for over 120 years. 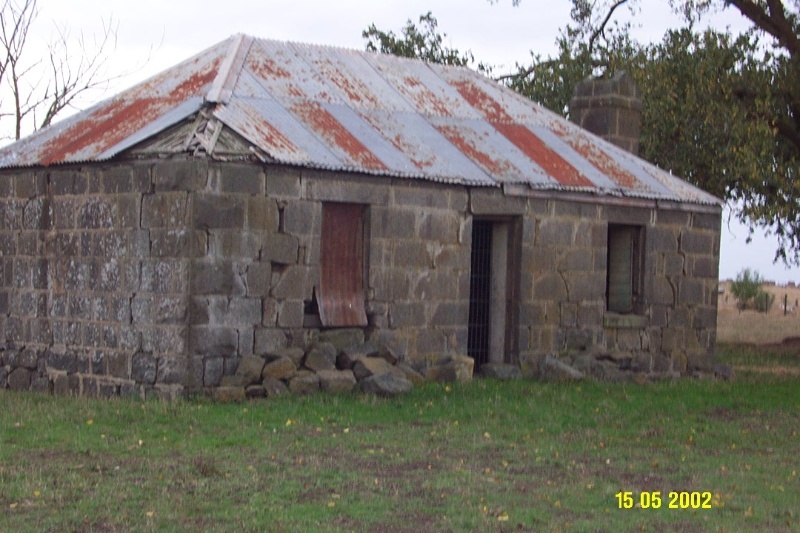 It is of further historical significance as a representative example of a small vernacular bluestone cottage which demonstrates a previous way of life, and use of local materials to construct homes. The single storey bluestone cottage is a vernacular structure with a typical plan of four rooms and a central passage. It is unusual in that the passage is parallel to the main road. A large Elm (Ulmus procera) has been planted adjacent to the cottage. Little of the garden survives.